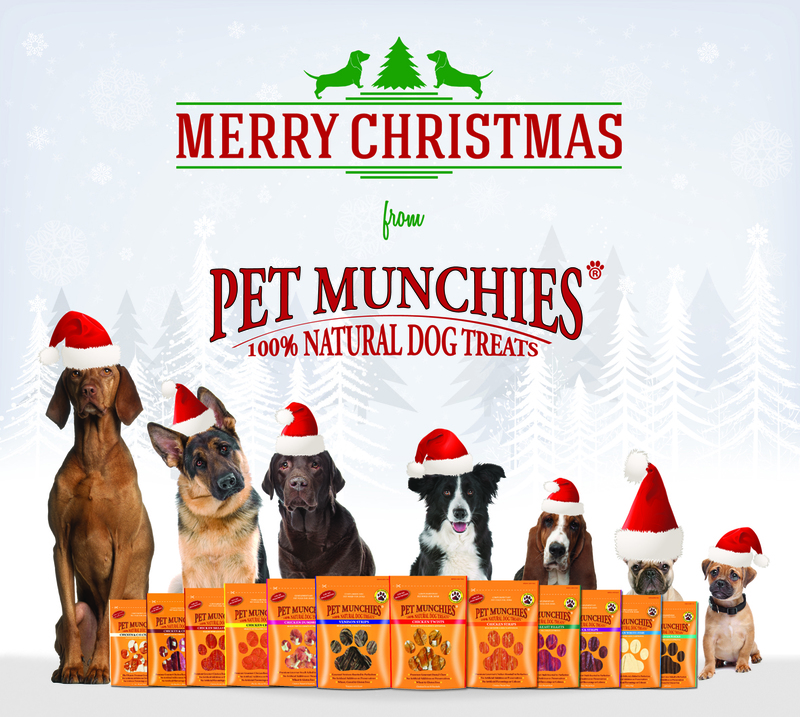 ON THE FIRST DAY OF CHRISTMAS, CITY DOG EXPERT GAVE TO ME…..
Pet Munchies is a premium gourmet range of 100% natural dog treats made from human-grade, quality meat and fish. These healthy treats are low in fat, roasted to perfection in their own natural juices. They are free from artificial additives, preservatives, colourings and flavours. The varieties are Chicken Strips, Chicken Breast Fillets, Chicken Chips, Duck Breast Fillets, Beef Liver Sticks, Ocean White Fish, Duck Strips, Chicken & Calcium Bones, Chicken & Cheese, Chicken Dumbbells, Venison Strips and Chicken Twists. 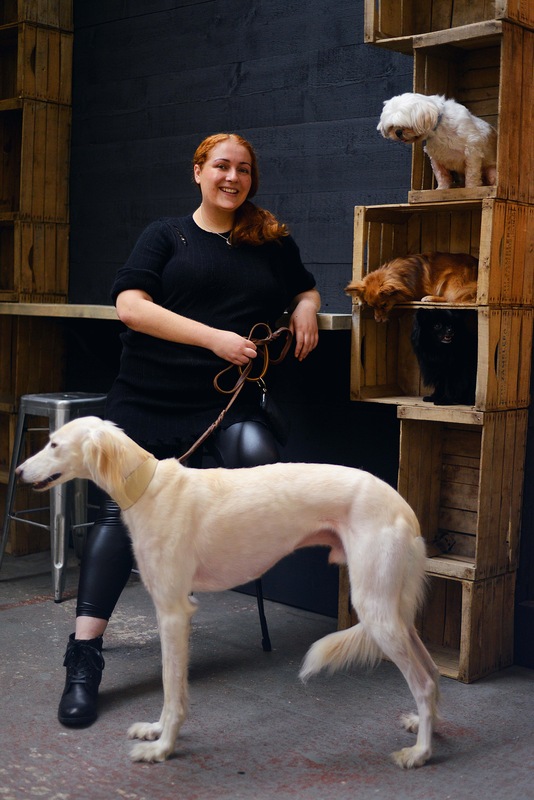 All treats are gluten, cereal and soya free, full of natural goodness with high levels of vitamins and minerals, which help promote good dental hygiene and contribute towards joint mobility and healthy skin and coats. 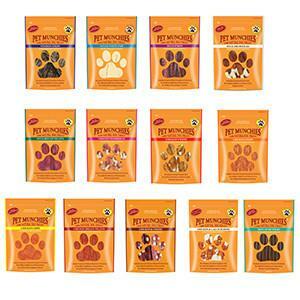 The treats are perfect for the health-conscious pet owner and suitable for dogs and cats . 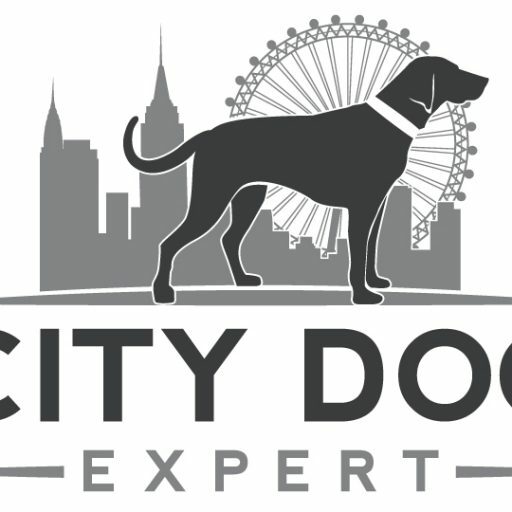 is this giveaway for UK residents only? !